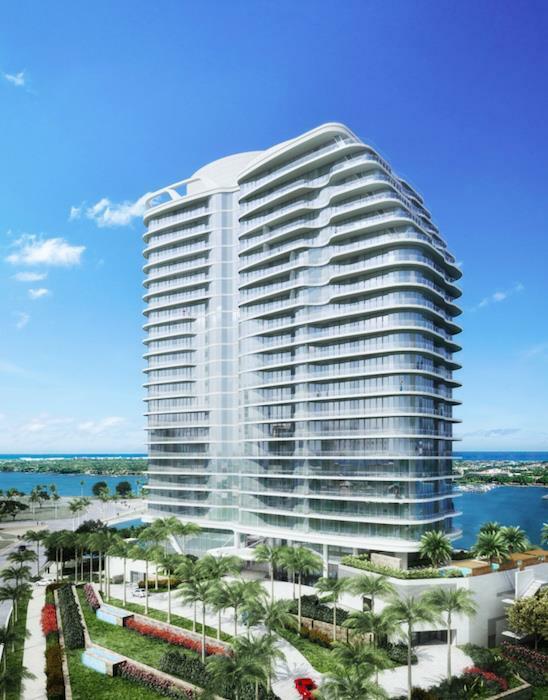 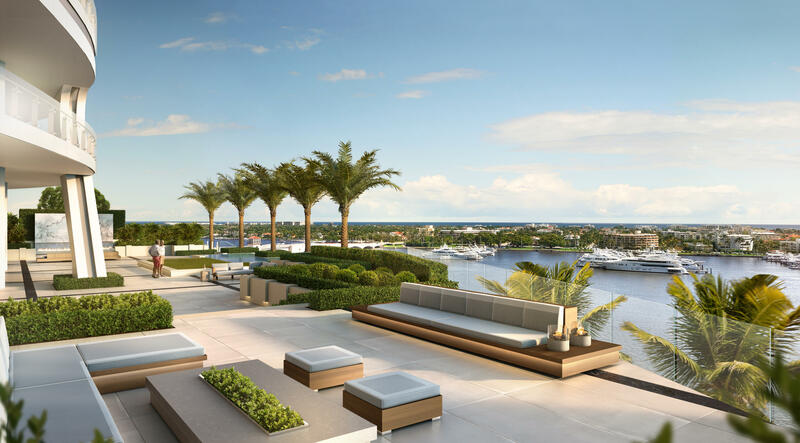 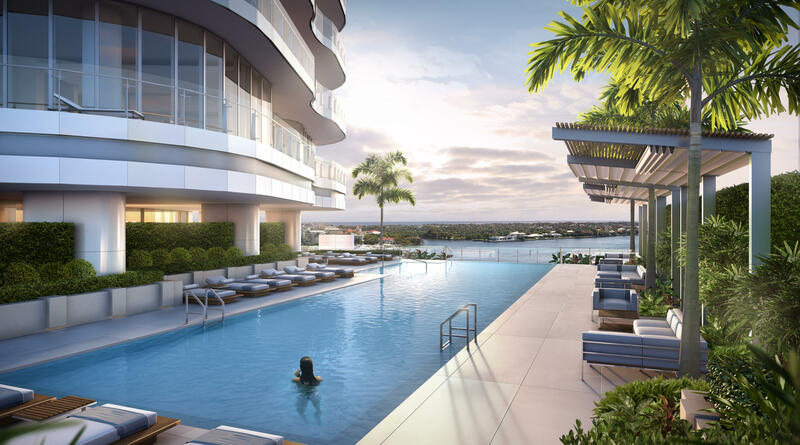 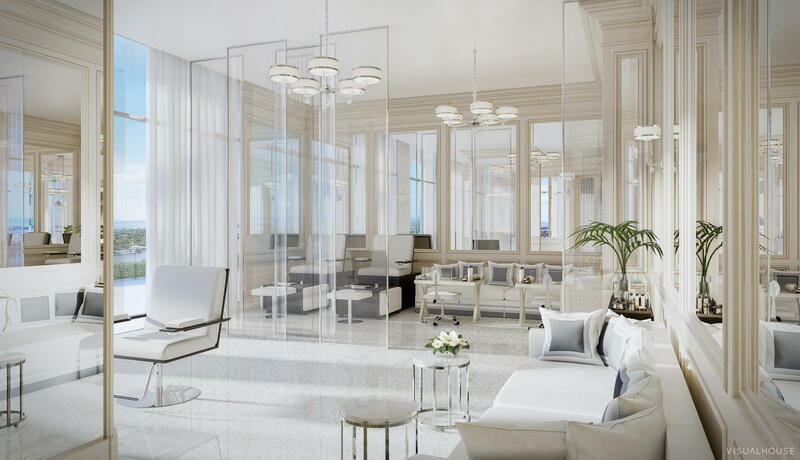 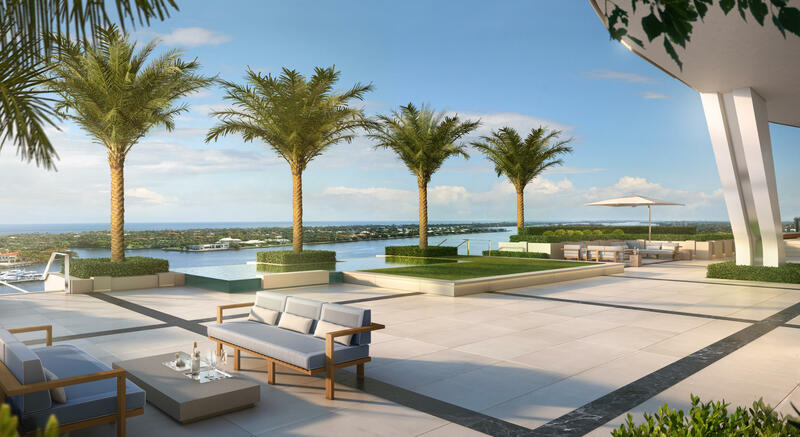 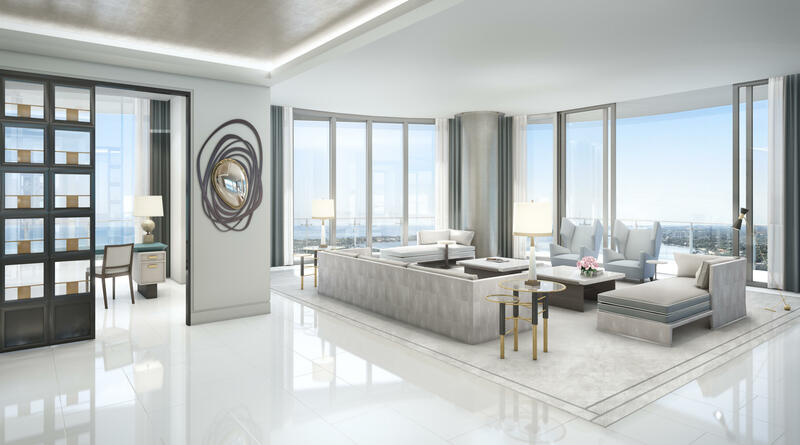 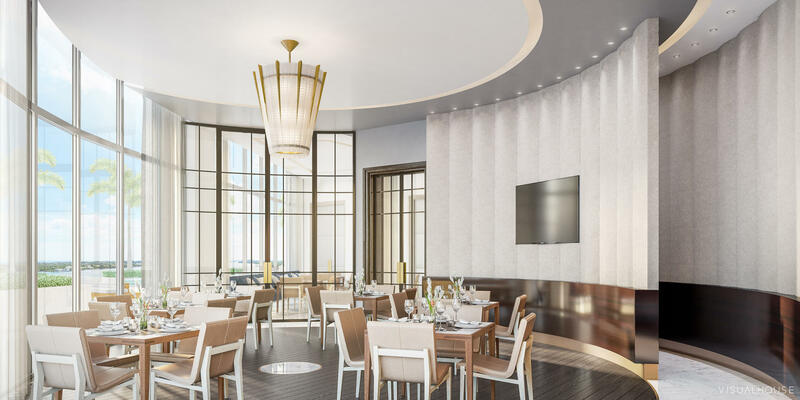 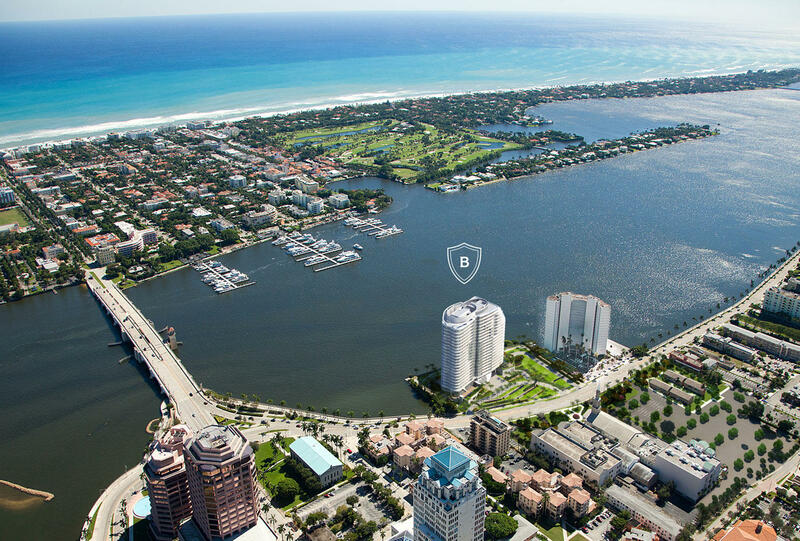 Iconic 25-story new development with unobstructed ocean / Intracoastal views steps from Palm Beach. 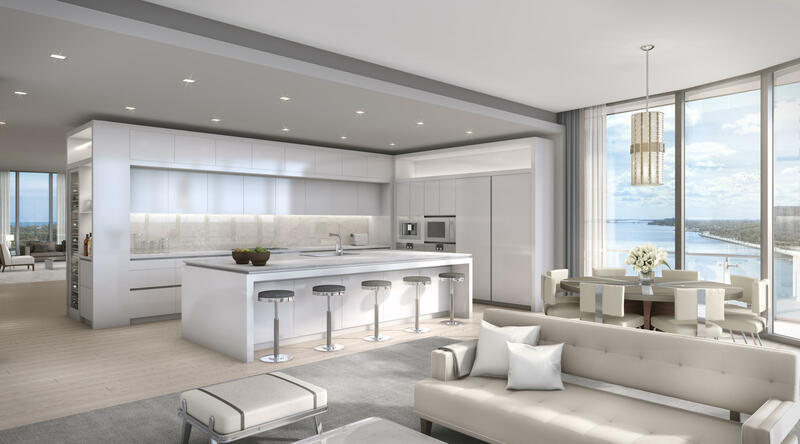 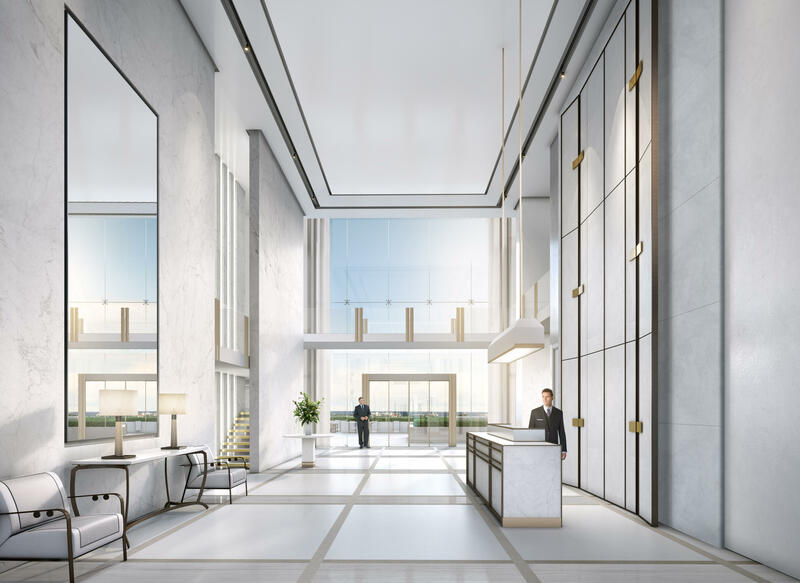 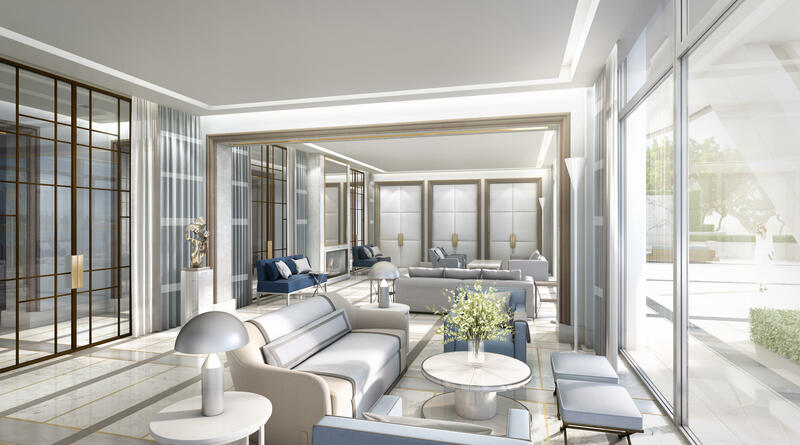 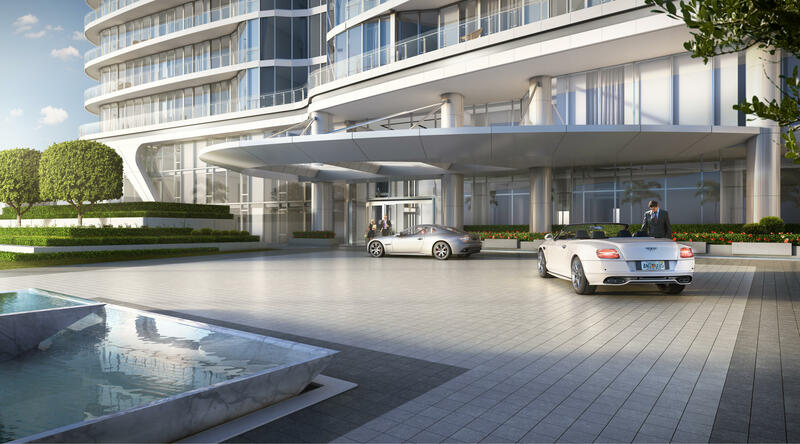 Flow - through residences offer dramatic ceiling heights, floor - to - ceiling glass, expansive balconies. 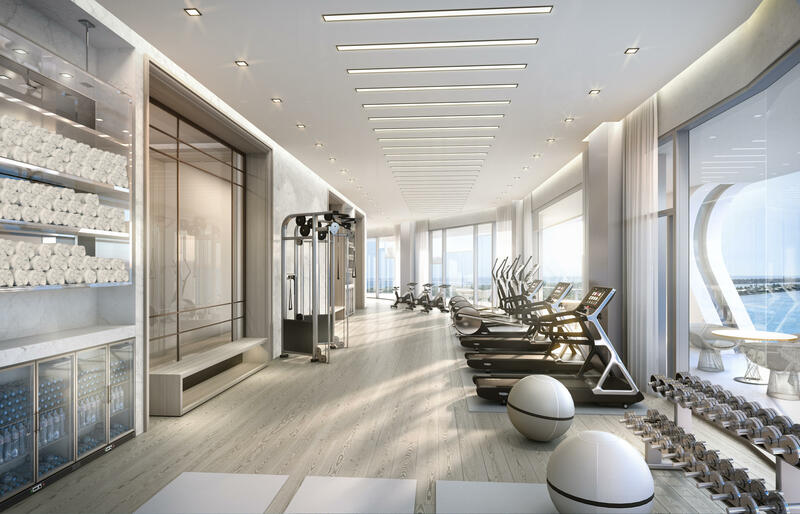 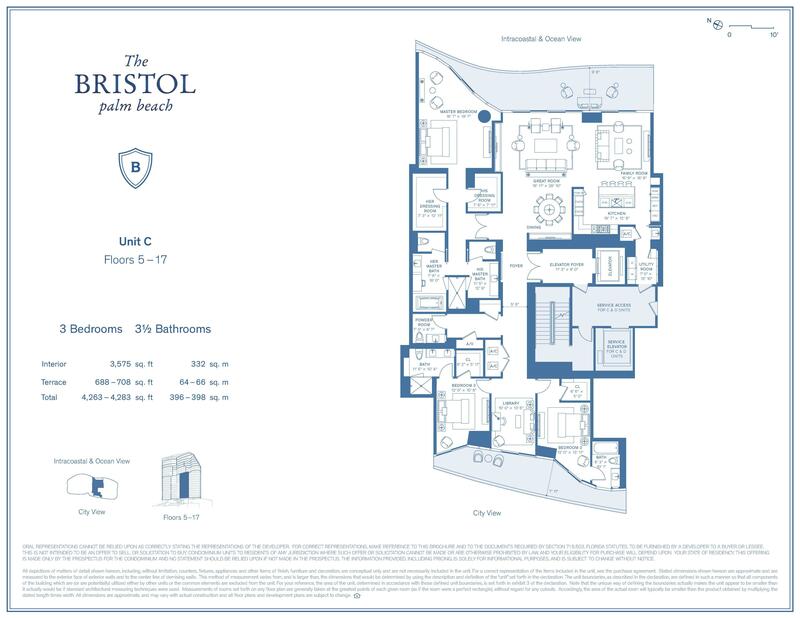 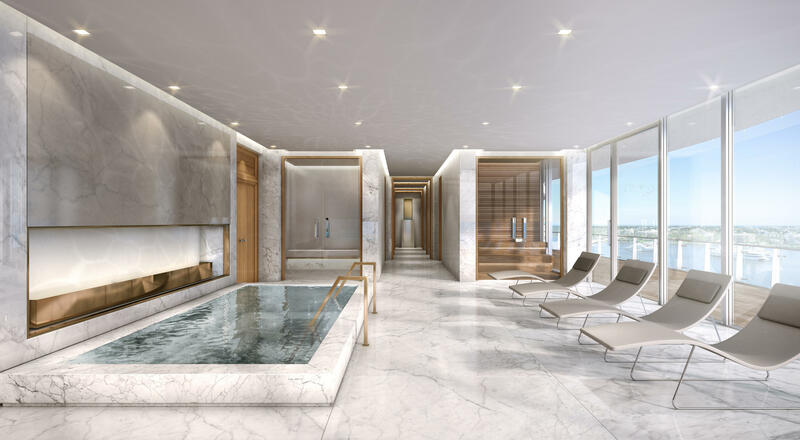 Amenities include pools, salon, spa, gym, valet.